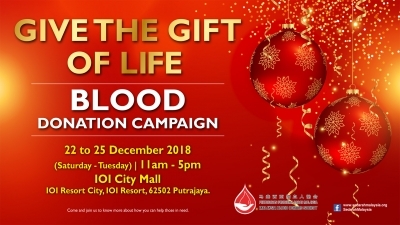 KUALA LUMPUR: Sergeant-Major Mohd Zaini Ahmad was named the police’s top blood donor with a record of 260 donations made to the National Blood Centre. He said he started donating blood after joining the force in 1981. “One particular officer had constantly advised me and others to donate as the blood bank was running low at that time. Acting on his advice, I decided to give it a try. “I have been actively donating blood since then and would do it once in every fortnight. 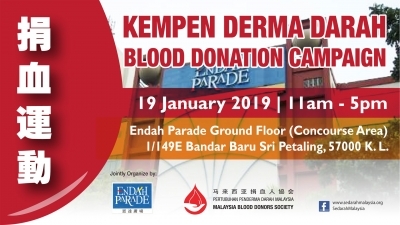 “I hope my small contribution would help to save lives and I encourage others to also do the same,” said Mohd Zaini, who was attached to the Home Ministry’s Internal Audit division, when met at a blood donation programme held at the Federal Police headquarters today. 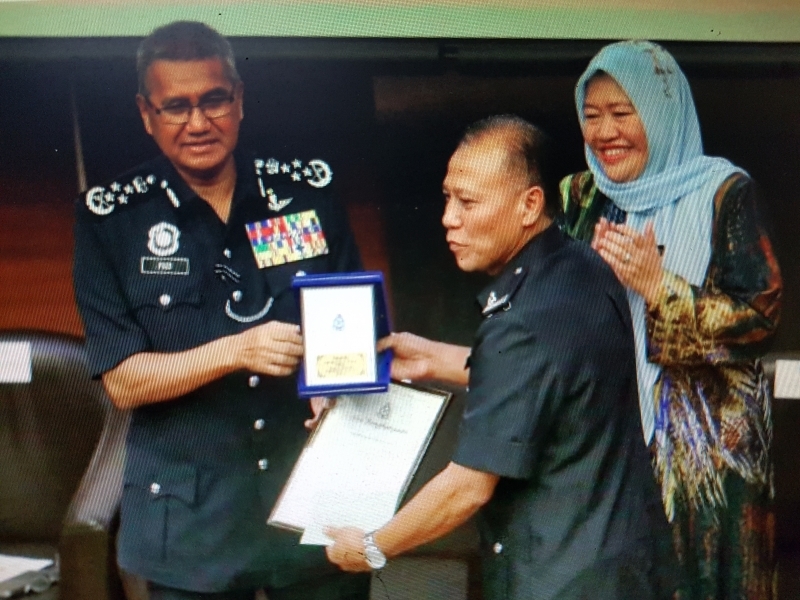 Mohd Zaini, who is in his 50s, was among the three policemen who received awards from Inspector-General of Police, Tan Sri Mohamad Fuzi Harun as the force’s top blood donors. 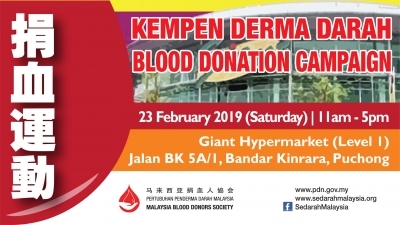 The others were ASP Mohd Reimie Sudirman and Inspector Mohamad Nizan Mohamad Nor, who started donating blood in 1997 and 1999, respectively. 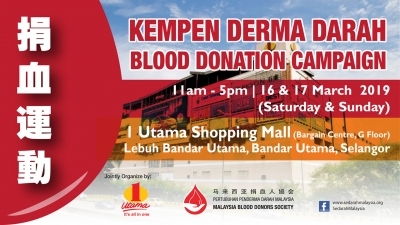 Mohd Reimei said his blood donation routine started while he was studying at Universiti Teknologi Malaysia (UTM) in Jalan Semarak. “I didn’t know how else I could contribute to the society, other than performing my duties as a policeman to guard the public order and safety. This is my way to help those in need,” he said. Meanwhile, Mohamad Fuzi said a total of 400 policemen participated in the annual drive held in conjunction with Police Day celebration. “We hope that we could help ensuring sufficient blood as we were told that the bank centre needs around 2,000 bags of blood for use of 1,000 patients nationwide everyday,” he said. Also present were Deputy Inspector-General of Police, Tan Sri Noor Rashid Ibrahim and National Blood Centre director, Dr Noryati Abu Yamin.